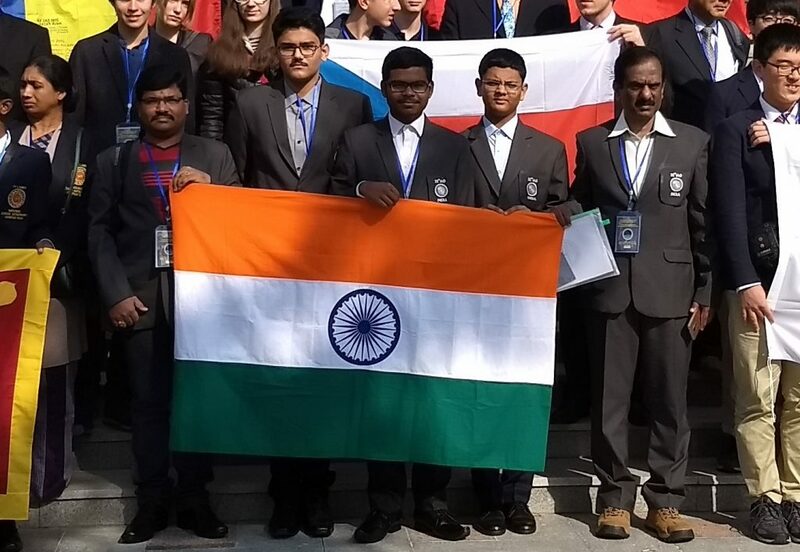 Student of ALLEN Career Institute, Malayvardhan Prajapati of Classroom Programme (Class X) won bronze Medal for the country in The International Astronomy Olympiad (IAO) in Shandong,China. The International Astronomy Olympiad (IAO) is an internationally recognized annual astronomy scientific-educating event for high school students (14–18 years old), which includes an intellectual competition between these students. It is one of the International Science Olympiads. India won 3 medals in 22nd, International Olympiad on Astronomy. Malayvardhan Prajapati was one on them, who bagged bronze Medal for the country. 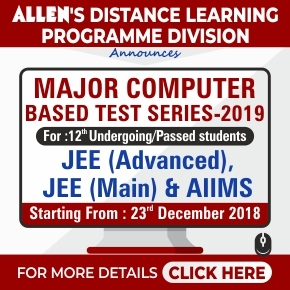 Director of ALLEN Career Institute Naveen Maheshwari said the final round of IOA was held in China from October 27,2017 to November 4, 2017. India won 3 medals in 22nd, International Olympiad on Astronomy. Malayvardhan Prajapati was one on them, who bagged bronze Medal for the country. Students from 15 countries participated in the final stage , there were 3 students from each country. Talking about his past achievements Maheshwari said he qualified INJSO and Indian National astronomy Olympiad in which 19 students from all over the country were qualified for the orientation come selection camp which was conducted in Visvesvaraya Industrial & Technological Museum Bengaluru. 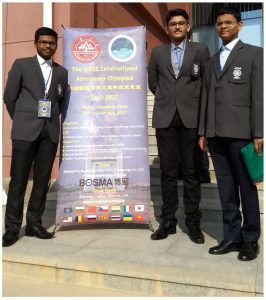 In Bengaluru best 3 students were selected to represent India for Final round which was held in china. The International Astronomy Olympiad (IAO) is aimed at developing imagination, creativity and independent thinking. 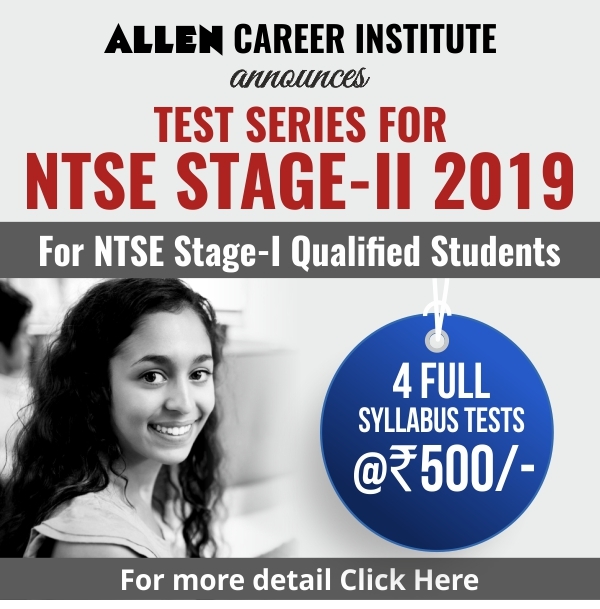 They stimulate the students to recognize the problem independently, to choose a model, to make necessary suppositions, estimations, to conduct multiway calculations or logic operations. The International Astronomy Olympiad is carried out in the spirit of friendship and tolerance, where the competition is a stimulus for showing the participants’ capabilities but contacts, exchange of ideas and collaboration between students, teachers and scientists from various countries have a primary importance. The students for IAO are selected during National Olympiads and Camps of the participating states. The competing part of IAO consists of three rounds: a theoretical, an observational, and a practical. Problems of the theoretical round involve classical problems in branches of astronomy, astrophysics, space and planetary physics, and maybe hypothetical situations. The observational round involves recognizing stars, constellations, estimating star magnitude and angular distance, working with telescopes or other observational technique. The practical round consists of problems based on data results of observations; solutions propose analysis of these data.